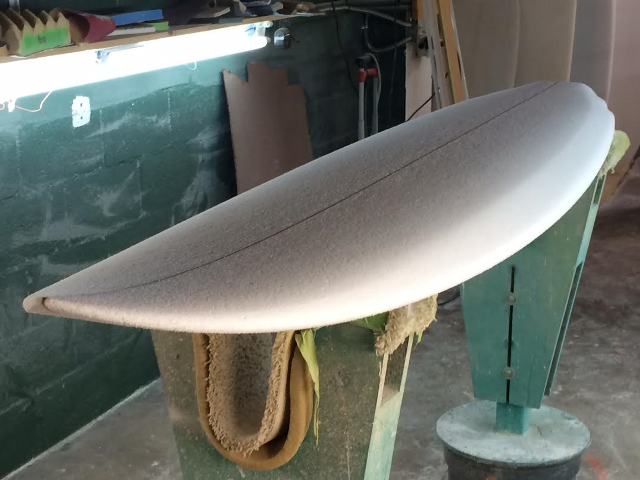 This is a new 8’0″ HYB5F hybrid shape using an iFoam core from Marko Foam. 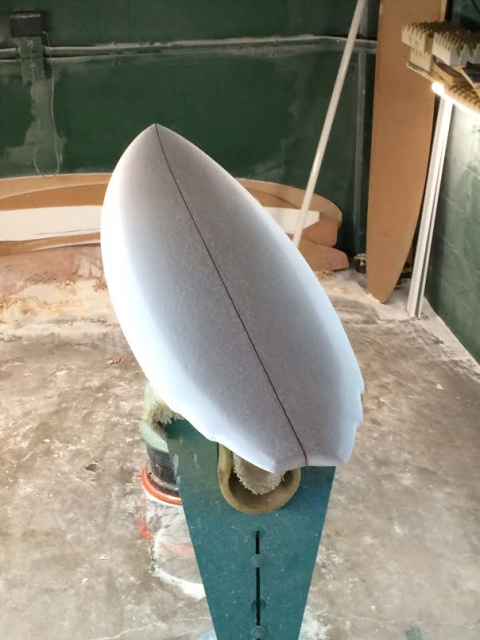 iFoam is a blend of EPS and EPP foam developed by Marko and INT Surfboards. It is impervious to water, extremely light and highly resilient. This foam doesn’t dent, and with an epoxy resin glassing schedule is almost indestructible.